The Institute of Photography (IOP®) was created by Tim McCann, an experienced photographer, photo-journalist and now Course Director for IOP®. Tim has been a tech journalist for over 20 years, spending much of that time specialising in digital photography and explaining its benefits and potential to both beginners and advanced photographers. A former magazine editor of over 10 years, Tim has also written for all of the UK’s leading photography publications on all aspects of digital imaging from capture to software retouching. His specialism is being able to explain and make accessible digital photography to everyone. 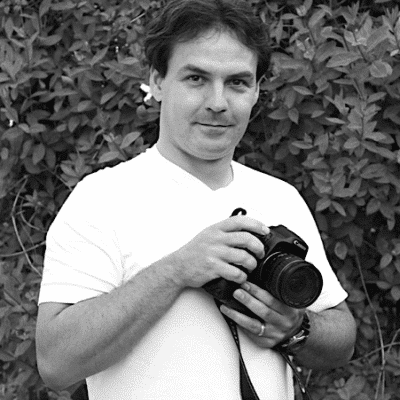 As well as being a prolific photography writer, Tim has also produced supplements and articles for some of the largest photography companies in the world including Sony, Canon, Nikon, Jessops, PC World and Fujifilm.